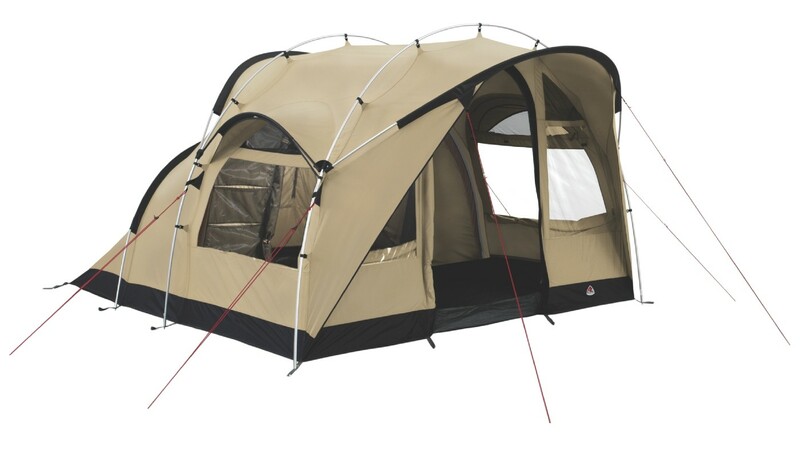 The Robens Vista 300 is a mirror image in style and design of the Robens Cabin 300 tent but features a polycotton flysheet providing more breathability, quietness and a luxurious feel. 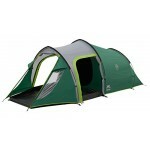 Most suited to hot weather camping the Robens Vista 300 can also hold it's own for 3 seasons of UK camping - no mean feat! The frame features a new and innovative alloy frame design which is easy as child's play to put up but is also exceptionally stable. 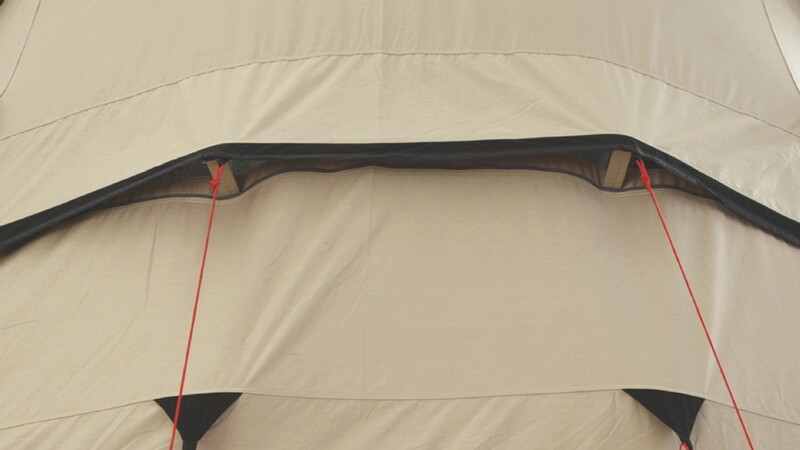 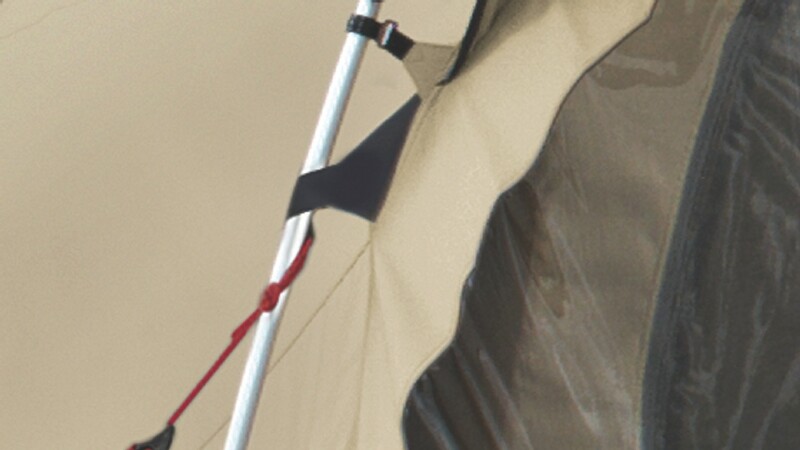 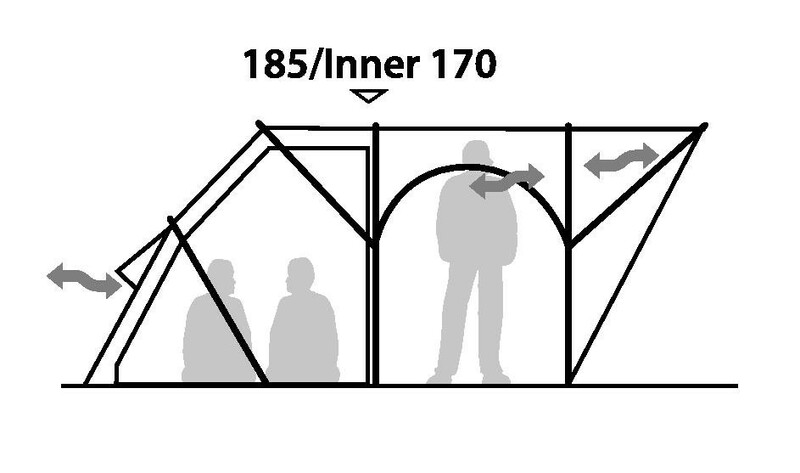 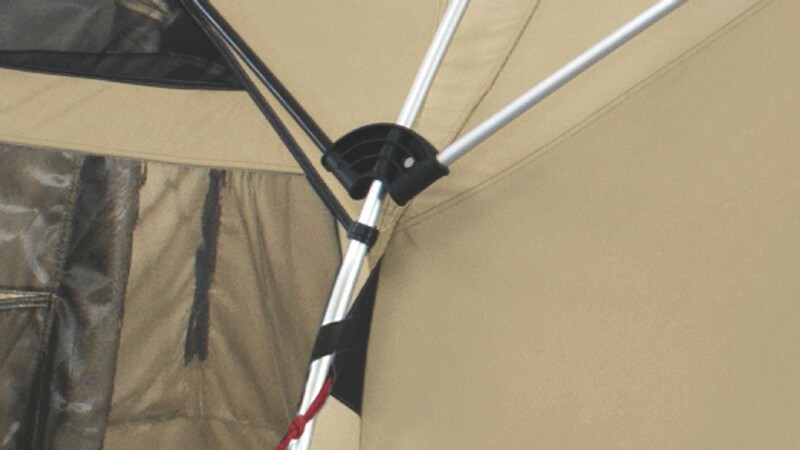 The flysheet clips to the two main frame archways and the front pole is connected to using a DAC Pole Hub - providing weather protection and shade for the front entrance of the tent. 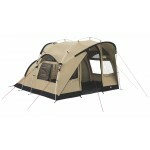 There's also a rear arch pole that creates a roomy 3-person sleeping area. 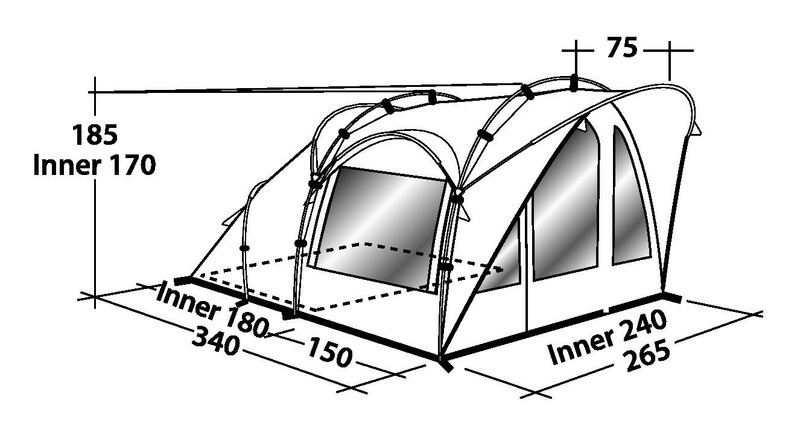 The side arches over the windows also stabilize the whole structure and make the tent practically free-standing. 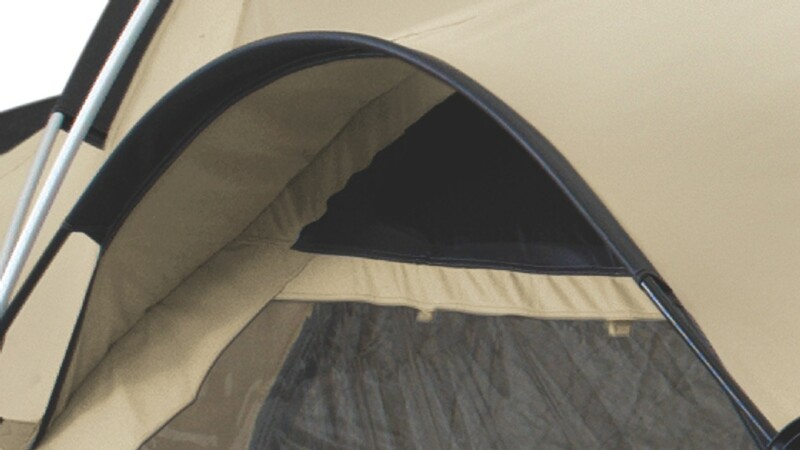 The Vista 300 features a 3-person zip-in 'black-out' inner tent, a living area with full head height and a sewn-in groundsheet. 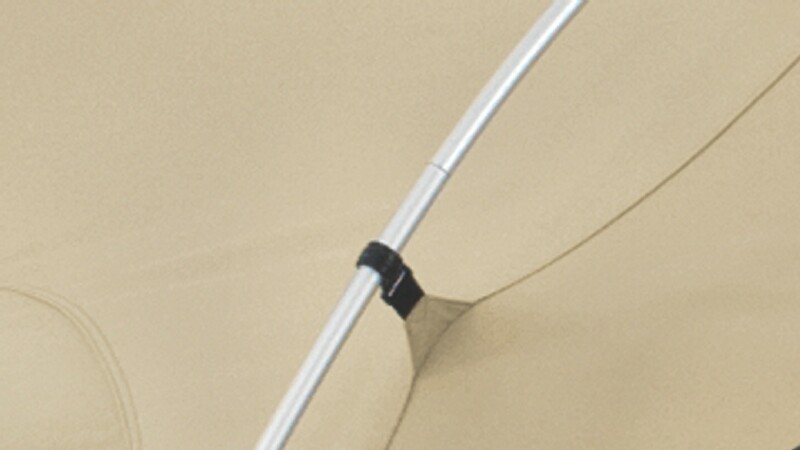 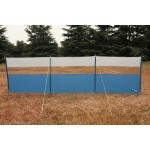 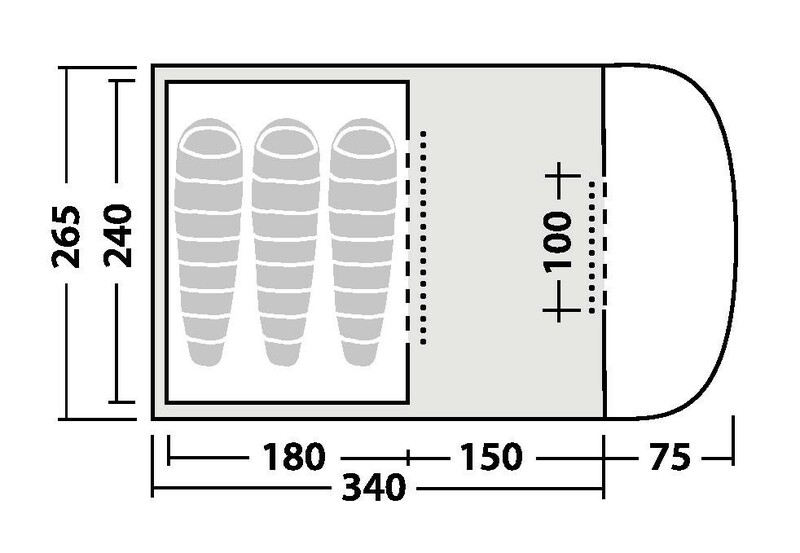 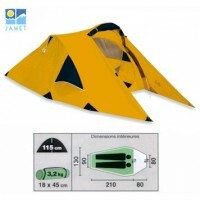 The weight of the tent is reduced through use of technical DAC lightweight alloy poles and an Oxford Polyester groundsheet.